With a simple format, designed to appeal to children 0 to 36 months, the DVD is designed to help very small children be active during play time and grow to enjoy a physically active lifestyle. 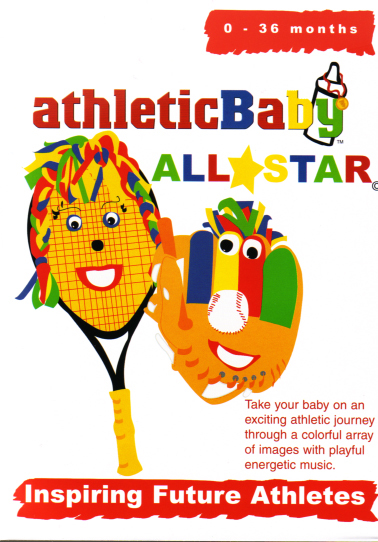 AthleticBaby has created the first in a series of DVDs that introduces children to physical activity, sports and fitness using a lively array of colorful images and energetic music. 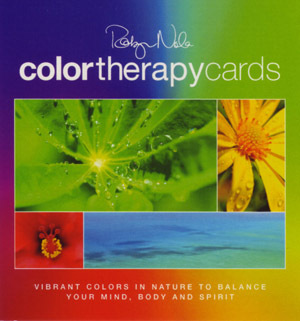 Set to bouncy, playful music, it incorporates colorful imaginative footage of balls and puppets, created from real sports gear, and young children engaged in active play. All Star offers babies and toddlers a creative introduction to a variety of sports including basketball, soccer, tennis, baseball and golf. Approximately 30 minutes in length. $14.99 — athleticBaby, 17194 Preston Road, Ste. 102-173, Dallas, TX 75248. Reprinted from AzNetNews, Volume 24, Number 3, June/July 2005.